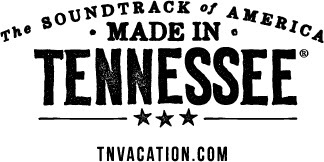 Earthworks is offering a once a year kind of deal! 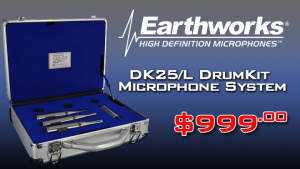 The Earthworks DK25/L DrumKit for live performances and recording will have a whopping $700 instant rebate. NORMALLY $1699, grab your DrumKit today for JUST $999 at Front End Audio!